Some beautiful design of the the cast aluminum balcony of ASUZAC ACM. Like other products, cast aluminum balcony from ASUZAC ASUZAC brings best value to consumers. The products are designed harmony with the structure of the house. 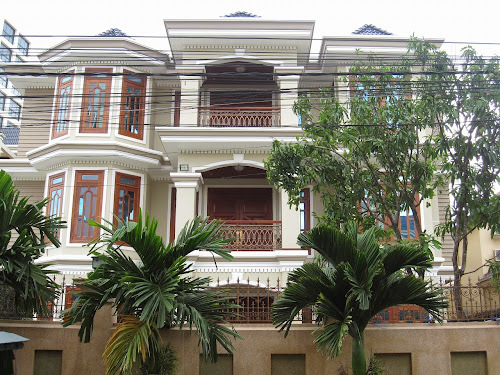 Balcony is also an important component exterior, so the factors tolerant environment are mandatory requirements. 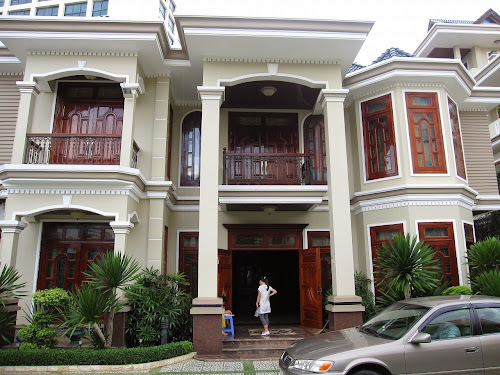 The balcony is not only exterior decoration, but also have an important with the protection of the house owner. 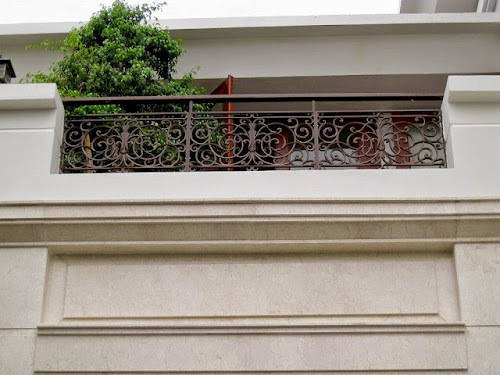 Balconies of cast aluminum not only to ensure the aesthetics, but also tolerant to the external environment and highly durable, definitely in use, helping to ensure the safety requirements for the house.